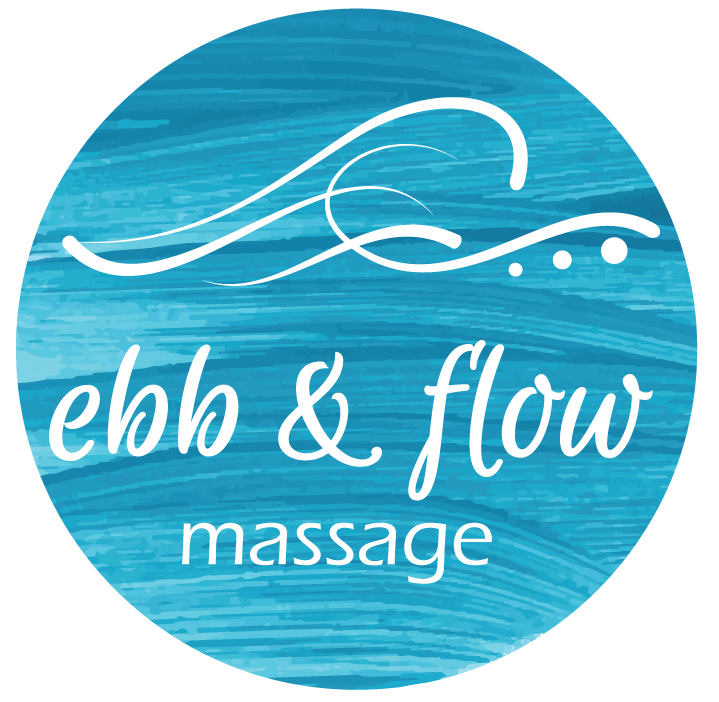 At Ebb & Flow Massage it is our mission to provide you with high quality sessions of massage and bodywork that leave you feeling more balanced and relaxed. Specializing in Thai Yoga Massage, we offer a variety of therapeutic massage techniques to help decrease pain and ease stress. We also use the best organic massage gels and lotions to moisturize, heal, and nourish your skin. Receiving massage on a regular basis helps us cope with stress, anxiety, pain, change, and illness. Book your massage today!